If you have a problem, and no one else can help... Maybe you can call the Indy Fab Team. A customer wanted a winterproof Indy Fab Club Racer based on the A-Team van, this is what happened. 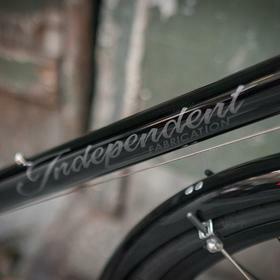 The Independent Fabrication Club Racer is a totally solid and dependable frame, a classic. 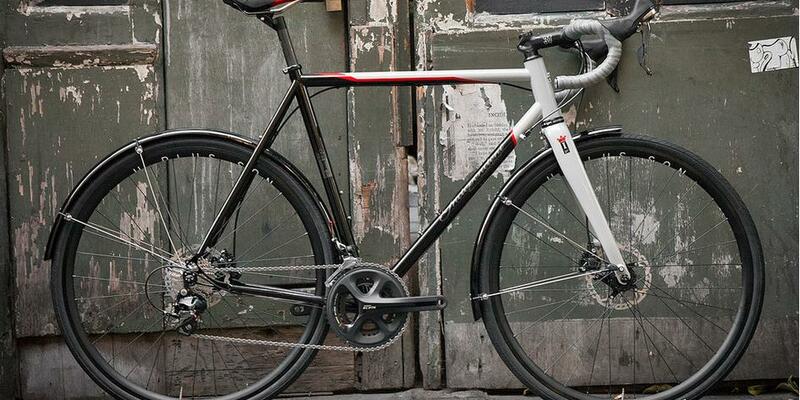 This one is steel, with disc mounts. 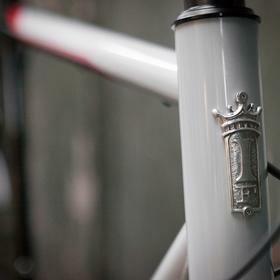 The fork is an Enve CX fork, modified by Parlee to take mudguards, painted by Indy Fab. Working from reference materials supplied by the customer, we worked with Indy Fab on getting the colour match and the detailing. 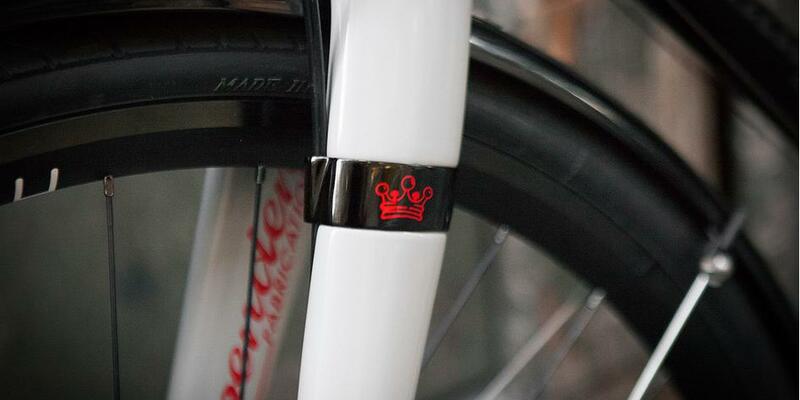 Dove Gray, Corsa Red, and Gloss Black with Meteorite Silver Metallic frame logos. 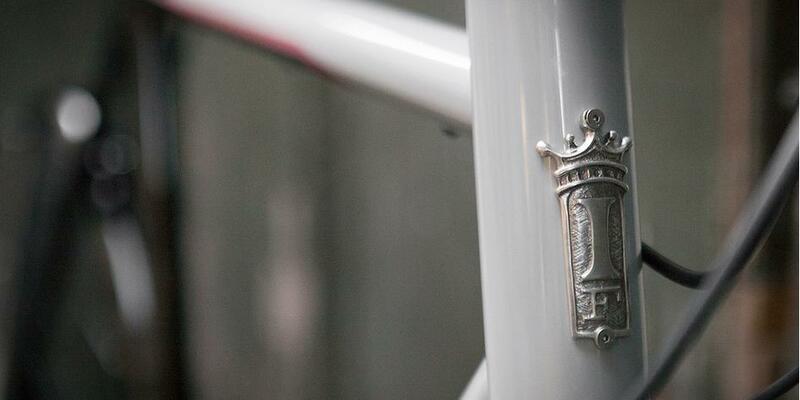 The 44mm head tube is graced with the sterling silver headbadge option. 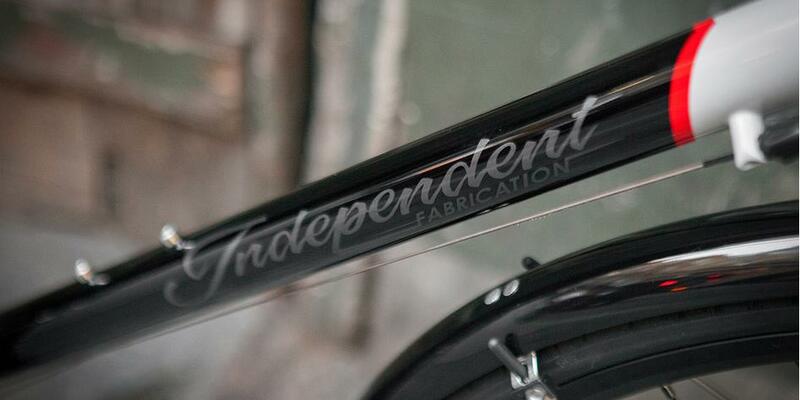 To spec your own amazing custom Indy Fab build call us today. More image in the build gallery. Photos by Bobby Whittaker.